Everyone will want to imitate your style when you rock the '47 Brand® Men's San Diego Padres Franchise Fitted Hat. With a unique approach to design, this hat stands out in the crowd. The raised embroidered logo on the front and distinctive stitching is eye-catching. 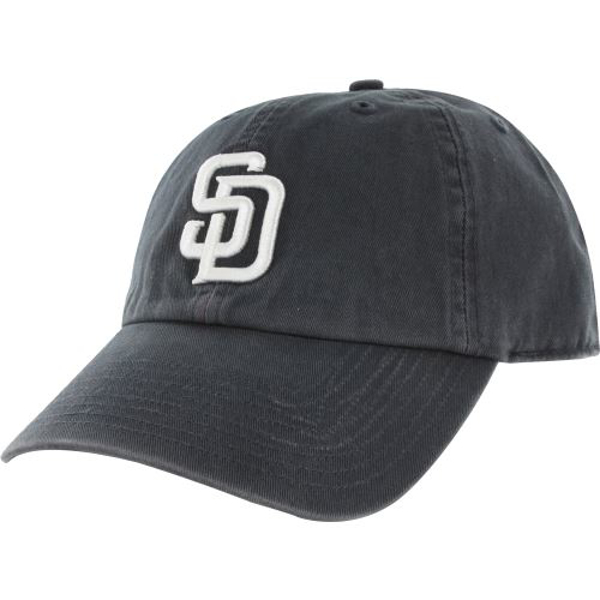 Make a statement and show off your team spirit in the '47 Brand® Franchise Hat.